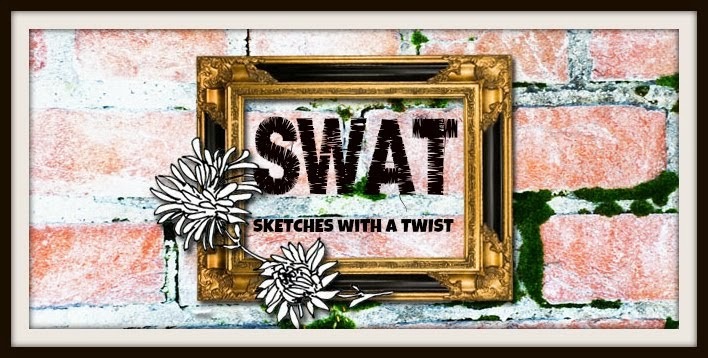 The time has come for Sketches With A Twist to find a new sketch designer. This is a 6 month term and will require you to prepare 6 sketches over the term. These sketches need to be original and unquie in design you will also be required to do the LO for the sketch. You will only be able to design for Sketches With A Twist during your term. the term will run from 1st July until 31st December 2012. We have a large following and forum. Along with a short paragraph as to why you would like to do this.